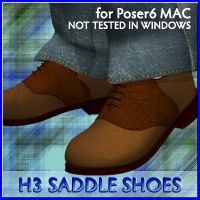 The comforming shoe for DAZ Hiro 3. 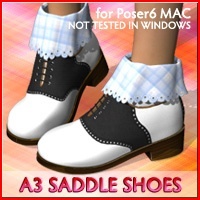 MAT pose of Aiko3’s Saddle Shoes is available. 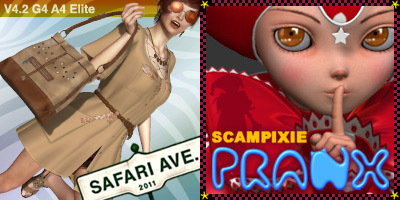 The comforming shoe for DAZ Aiko 3. This is a set of shoe with the socks. 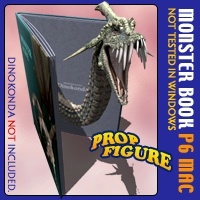 Figure prop only for Poser 6 MacOSX. 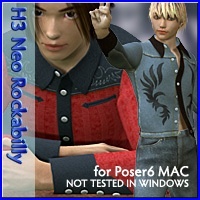 This is a figure props for Poser 6. 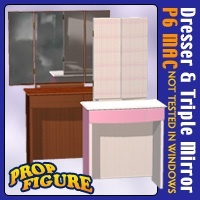 This is a figure props set for Poser 6.